Hiring the right people is critical for the success of your company. Whatever industry you operate in, your employees are the backbone of every strategy you execute, and the subsequent success or failure. 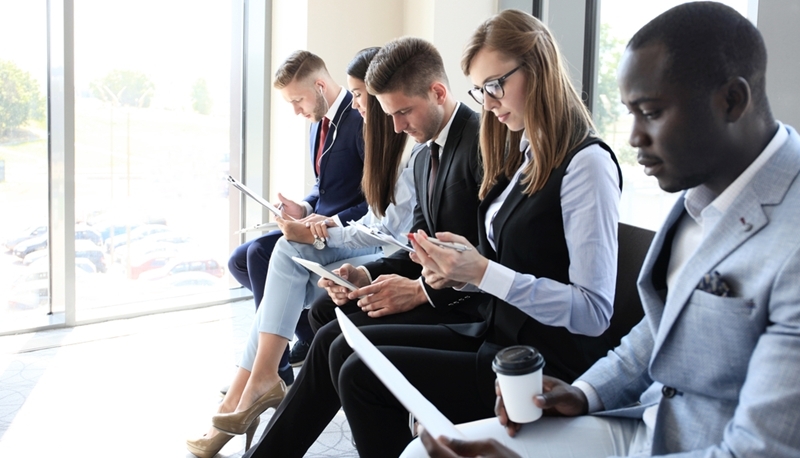 Consequently, each new person you bring on should be carefully vetted to confirm that the candidate is a good choice – both in terms of qualifications and cultural fit. However, sometimes a few months down the road you find that seemingly perfect new hire has turned into a liability. Whether he or she is clashing with existing team members or simply not performing as well as expected, you’re now stuck with any manager’s nightmare: a bad hire. Despite the best intentions, nearly every company finds itself regretting a hiring decision at some point. And though the mistake may only be one person, making the wrong choice when hiring can have a significant negative impact on your bottom line. Increasingly, data suggests that hiring the wrong person can cost more than you might expect. In fact, the Department of Labor estimates the price to be at least 30 percent of the position’s annual salary. That means that even an employee who makes only $40,000 a year will cost your company more than $10,000. When it comes to executives and other top earners, your company can take a serious hit to its bottom line if you hire the wrong candidate. And while one bad hire is enough for any team to deal with, ineffective hiring practices often lead to systemic issues and loss of revenue, particularly for larger companies which hire frequently. Back in 2010, for example, Tony Hsieh, CEO of shoe giant Zappos, announced that bad hiring practices had cost the company more than $100 million. The high price of a bad hire is due to the fact that it accounts for more than simply the costs associated to recruiting and any hiring bonuses or other incentives. Failures, errors and missed business opportunities. As these variables suggest, it’s difficult to assign an exact number to the toll a bad hire will take on your bottom line, as these financially harmful ripples can extend far beyond the moment when the hiring occurs, such as the time and resources that go into training the new hire and problems created by the person during the employment period. But it’s clear that bringing on the wrong person can be a costly error – especially considering the fact that once you’ve dealt with severance and other fees required to get rid of the person, you have to start the expensive process all over again and hope for better results. When you have an opening on your team, you may be tempted to fill it with the first adequate candidate that comes along. The costs of a bad hire are not only financial. They can also have a negative impact on the public image of your company. Reading reviews from websites such as Glassdoor is standard practice for many job seekers, who will likely want to learn more before determining whether they’re interested in working with your company. If potential candidates see that there is high turnover and staff members are frequently let go, they may be hesitant to apply when you advertise an open position. Between the financial costs and the impact on your reputation created by hiring the wrong person, it’s clear that finding the right candidate is incredibly valuable. Consequently, you need to make sure that you have the appropriate time and resources to execute your job search properly. Your business can take some of the risk out of hiring by working with professional recruiters who are familiar with what to look for in candidates. To learn more about how working with Clear Point Consultants, Inc. can help you to avoid the financial repercussions of a bad hire, contact us today.